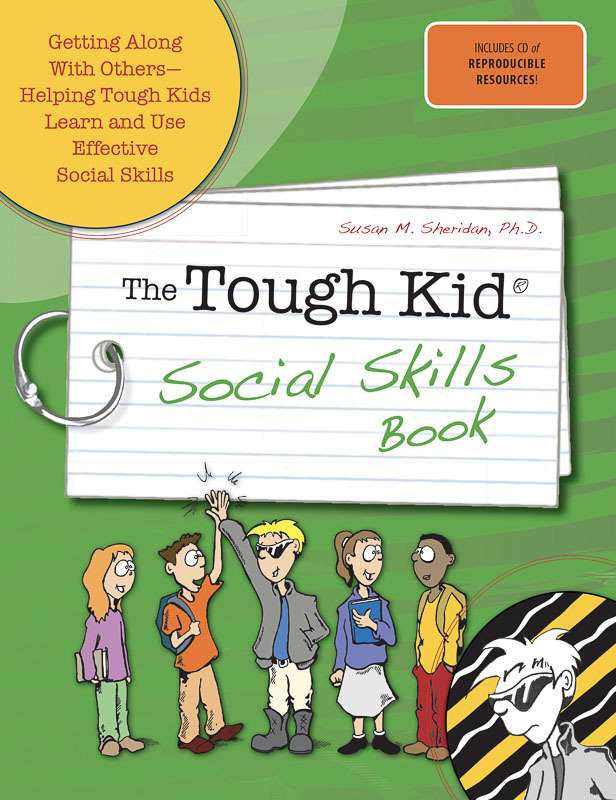 Tough Kids often have a difficult time getting along in social situations, largely because they have not learned appropriate ways of behaving.The Tough Kid Social Skills Book teaches those learned behaviors that students need to get along successfully in a majority of social situations. 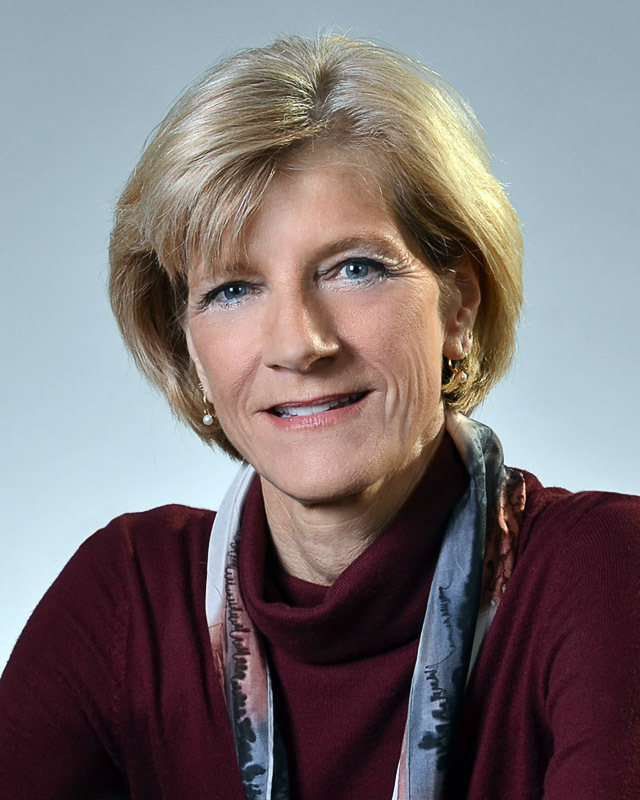 Identify Tough Kids in need of direct social skills training. Gather data to assess important social skills. Lead productive social skills groups. Conduct structured social skills programs in small group, classroom, or schoolwide applications. Help the Tough Kids in your class learn the skills they need to be successful in social situations!